Studio lighting, test with a bed for a client. The light used for testing are three plans with a HDRI light for each one. 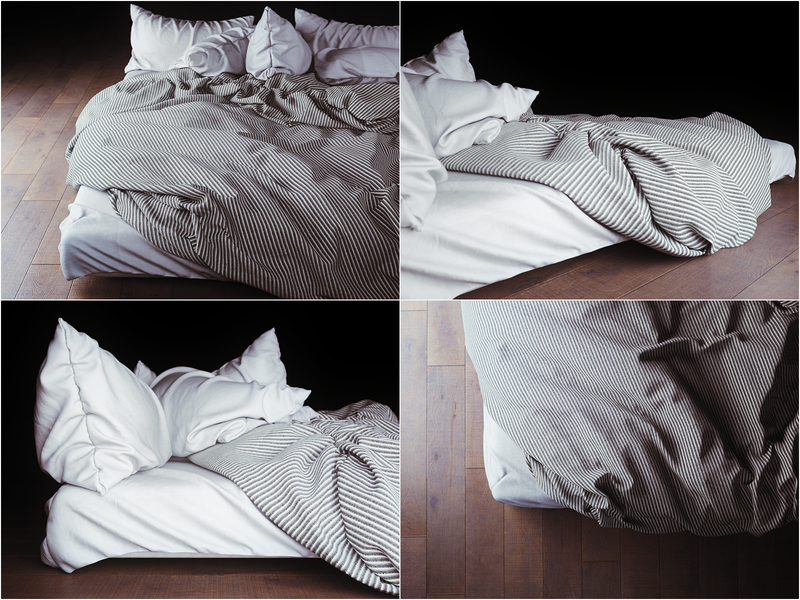 Bed model done with Marvelous Designer. 3dsmax, Marvelous Designer and Maxwell Render. 6 comments on "Bed Studio light"